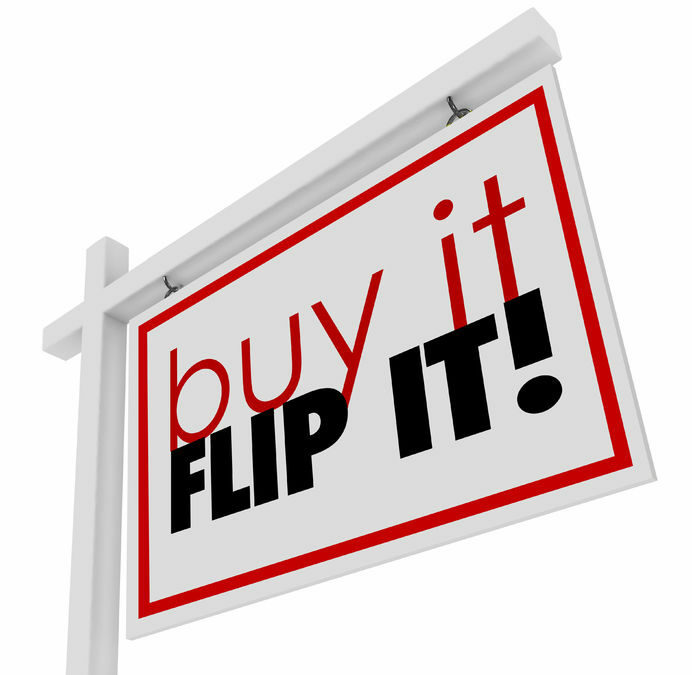 With shows like Fixer Upper and Master of Flip all over the airwaves, it’s no wonder more and more people are beginning to flip houses for a living throughout the country. If you’re one of the many deciding to make this into a career, consider these helpful tips. Know Your Budget And Stick To It! Understand what you can spend on your home purchase and renovation: including labor, supplies, and contingency (because things can go wrong), and don’t budge. It’s easy for eyes to get big in recognizing potential, but the wallet doesn’t always change size. Taking on more than you can afford will not set you up for success, so be wise. The right house will come along, just be patient. This goes back to our first point about knowing the market. Speak with a realtor you trust to determine properties that are listed well under value (and understand why). If the renovations it would take to bring it up to par to potential buyers work within your budget, you may have found yourself a gem. If you are planning to do some of the renovations or repairs yourself, consider renting a self-storage unit to store your tools and supplies. You may even be able to write off your unit as a business deduction on your taxes, so speak with your tax professional to see what benefits it may offer you. If you are utilizing a contractor, ensure they are reputable by speaking with other clients and checking out online reviews. Once the renovations are complete, be sure to stage the home with neutral, buyer pleasing decor. Painting with white, beige and gray are most popular, as well as keeping the flooring and tile work as simple (yet elegant) as possible. Let people decorate boldly on their own. While you stage, minimal is key. Sometimes, things happen that are completely out of your control. Remember the housing crash in 2008? Be sure that you are not investing your entire life savings into this project. Should the house not sell (by no fault of your own) you and your family should still be able to live comfortably until things pick themselves back up. By understanding the market, knowing your budget, organizing your renovation and staging well, you are certain to be successful in this hot real estate market. To the first of many flips! Go get ‘em!